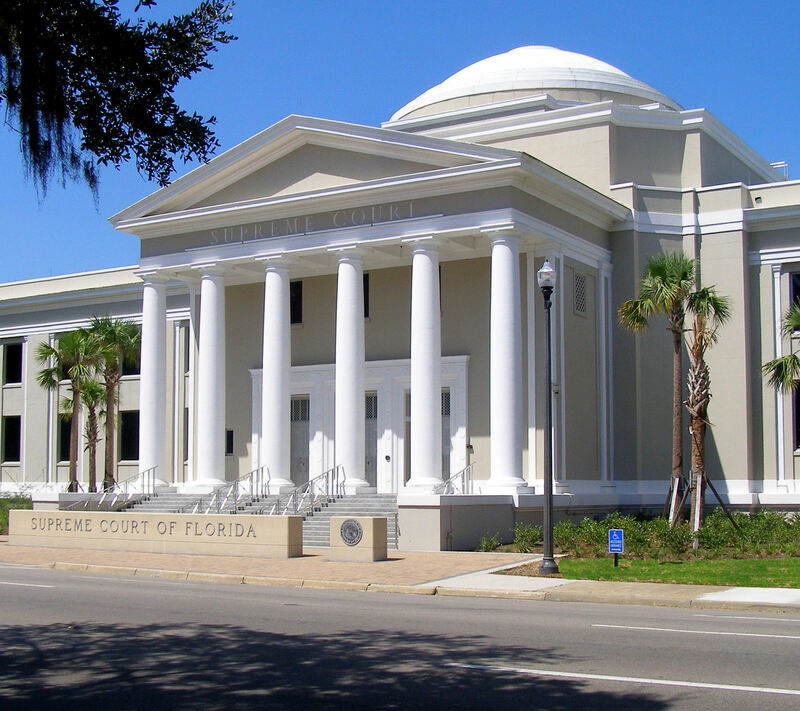 In 1996, the Florida Supreme Court issued an advisory opinion regarding the activities of licensed community association managers (CAM) that would constitute the unlicensed practice of law. In 2013, The Florida Bar weighed in on the issue when its Standing Committee on Unlicensed Practice of Law submitted a report to the state’s highest court for its consideration. On May 14, 2015, the Court filed its final opinion based on the Bar’s submission. The Court’s ruling includes examples that help to clarify whether or not these activities constitute the unlicensed practice of law. Click here to read the complete ruling and the examples that are provided for each of these tasks. With the upsurge in collections and the issuance of demand letters and claims of lien by associations, many CAMs have responded to their association’s needs by taking on the preparation of these documents rather than turning to the association attorney. This has led to cases in which demand letters and claims of lien have been invalidated due to mistakes in legal descriptions and recording errors. Association boards should bear in mind that the preparation of demand letters, claims of lien, Notices of Commencement and other legal documents do not typically incur significant attorney fees, but the ramifications of errors in these documents can prove to be very costly. If The Florida Bar determines that a property manager has engaged in the unlicensed practice of law, that manager could face the imposition of fines as well as the possibility of having their CAM license revoked or suspended. It is simply not worth the risk for associations or their managers to prepare these documents in order to avoid the relatively nominal legal fees, and thereby risk exposure to their managers of potential fines and license issues.